of New Orleans since 2004. Our company is dedicated to preserving and teaching a unique part of our country’s and this city’s cultural heritage. One of the joys of travel is exploring the local culture with the benefit of local insight. the finest cuisine New Orleans has to offer! 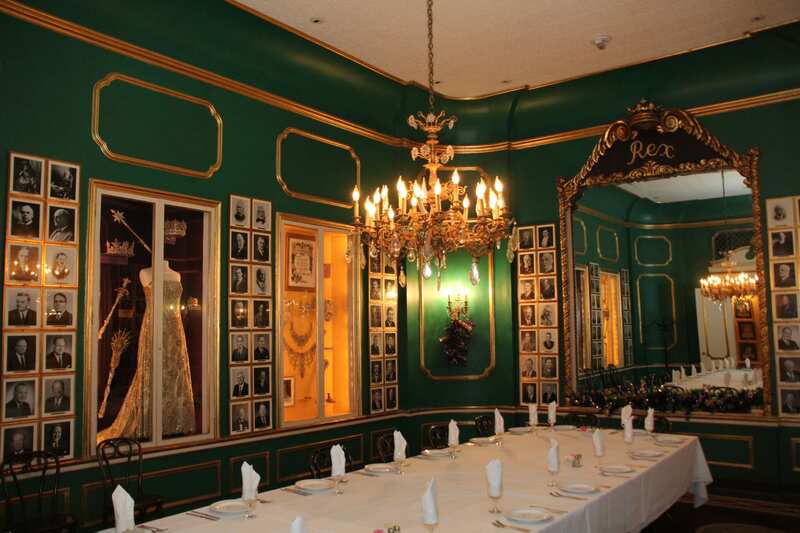 Tasting Tour of the French Quarter will immerse you in the history of New Orleans while learning how its unique cuisine evolved. Start your adventure with a New Orleans Cooking cooking school demonstration and learn some basics of Louisiana cooking.